Hotel Bluebell offers lively views and serene surroundings. The hotel provides the facility of free WiFi to its guests. 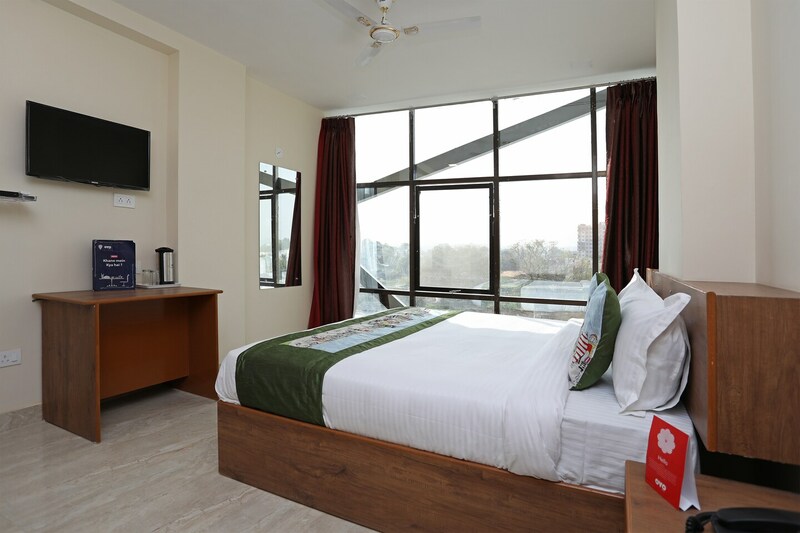 The rooms are cozy and have a comfortable bed, flat-screen television and a seating area.The other facilities that hotel provides include a parking facility, power backup and CCTV camera surveillance. The City Palace and Jag Mandir are in the proximity to the hotel. Also, guests can visit the Gangaur Ghat market for some local shopping and a great time. The Udaipur railway station is just a few minutes drive from the location.